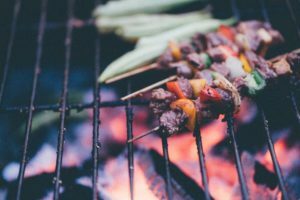 Take advantage of our BBQ deep cleaning service amidst this beautiful British Summer heatwave. 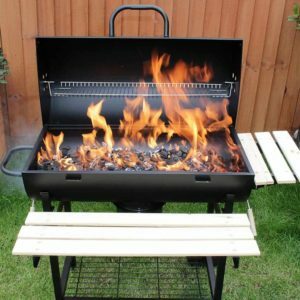 We understand that cleaning your BBQ is a rubbish and at times physically challenging job. It isn’t always possible to do a thorough job with just kitchen cleaning equipment. 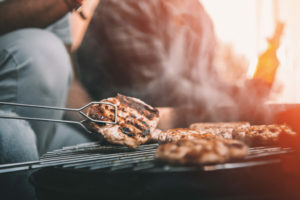 Traces of old meat encased in carbon can be dangerous to you and your family. 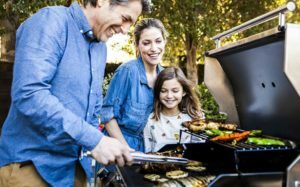 So give yourself a break on this particularly hot British summer and make sure you are cooking on a presentable and hygienic BBQ. 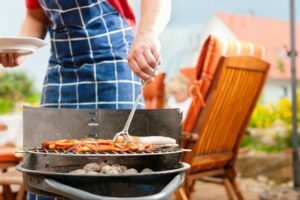 Our professional, experienced oven cleaner will use non-caustic, non-harmful treatments along with a dip tank to give your BBQ the deep clean it needs so you can carry on enjoying the sun with your friends and family. Prices from as low as £50! Please call us on FREEPHONE 0808 590 0965 or 0208 958 3263 for a quote. Such a professional friendly service! I want to thank Peter and Glenn who installed my new machine today – they couldn’t have been more helpful and knowledgeable.